What Does Construction Cleaning Involve? Removing all the debris is only 50 percent of the work. The other 50 percent involves proper disposal. This explains why this type of cleaning should not be done by non-professionals. You need proper credentials, licenses, and insurance to dispose construction-related materials. Cleaning a construction site is all about making the place livable. The cleaners also have to make the place presentable once more. The work required here is necessary if the building is to be ready for interior decoration. We are the best in what we do. No job is too big or small for us. We ensure that our clients get the services they have paid for within the shortest time possible. So, why exactly should you choose us? Knowing the amount of trust our client’s place on us, we have no hidden charges. Besides, our clients are able to get instant quotes from our website upon telling us the number of bedrooms and bathrooms they have. We don’t want to burden you with extra costs in the event that an accident occurs. For that reason, all our employees and partners are insured against any liability for your peace of mind. You can easily book our cleaning services online from the comfort of your home or office. No more calling to schedule your house booking. Who doesn’t like to save an extra coin once in a while? Well, at Maid2Match, our clients get to enjoy a discount if they book weekly or monthly cleaning. How about that? Post Construction Cleaning – How important is it? All construction projects require too many considerations. One, you have to consider planning and designing the project. You have to find the professionals qualified to undertake the project. Three, you have to obtain all necessary permits. Lastly, you have to monitor the work. While all the considerations mentioned above are vital, few fail to plan adequately for post construction cleaning. Cleaning the site once all the construction work is complete is important for various reasons as shown below. Removes the trash that can be an eyesore to the neighbours and passersby. Makes the site habitable once more. So, you should not hesitate to hire a team and bring it over to the site for some post-construction cleanup. Everybody loves looking at, walking by, or living in clean surroundings, and that’s what this type of cleaning guarantees. Should You Be Using Professionals for After Builders Cleaning? It pays to hire a team of professional post construction cleaners. It’s impossible for you to handle such a task by yourself. After all, you’re not talking about cleaning a single room or even the insides of one house. Construction debris are a different ballgame altogether. Secondly, assigning this task to a team of professionals leaves you and your employees free to do company work. Cleaning the place up is not part of company work. Moreover, professionals do the work quickly to avoid inconveniencing anybody. Additionally, they do it efficiently. Professionals are great at finding hidden messes. They are able to see what you can’t see with your untrained and inexperienced eyes. Furthermore, you may not know whether what you see is worth leaving or removing. Professionals know what should remain. In addition to the above, professionals guarantee safe removal of all debris. There’s no way an inexperienced, untrained, unlicensed, and the unqualified person can remove debris from the construction site safely. They also guarantee safe handling of the hazardous materials too. How to Choose Your Builders Cleaning Service? Do you know how to choose the right post construction cleaning service? If you don’t, continue reading below to learn. First, it’s worth mentioning that this decision should never be taken lightly. Take time to go through the different cleaning services before settling on the best. Here’s what you should do to choose the best. First, look at the number of years the cleaners have been in service. 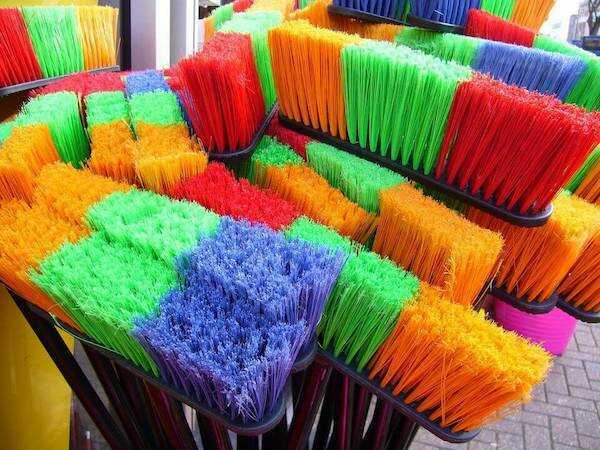 Do this to make it possible to choose the most experienced cleaner. A cleaner who has provided these services for a long time has several loyal customers who are pleased with the quality of work done. It’s true that building site cleaning can be expensive. If construction jobs already cost too much money, you should also expect to pay more for post construction cleaning. The equipment needed for the cleaning is too costly. Post construction cleaning involves more than one person. A single person cannot do all the work. It requires a team of healthy, qualified, licensed, and insured professionals to clean the site properly without causing damages. The money you end up paying depends on several factors. First, it depends on the size of the building you are constructing. It also depends on the amount of mess that the construction firm leaves behind. The cost also depends on location. The average costs you should be prepared to pay range between $2,000 and $3,000. Before hiring any company, call it first to request for quotes. Ask different companies to send their estimates for the impending cleanup. Do not hesitate to contact Maid2Match if you need help cleaning the construction site. A new build cleaning is crucial. A good company will do a thorough job. 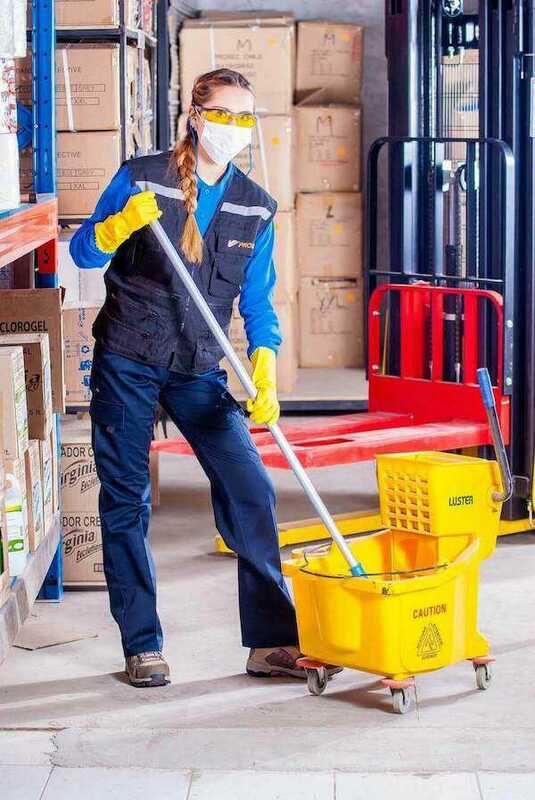 Many companies start with a general clean before finishing off with a sparkling clean job. Some people prefer doing the work once the actual construction is complete. Others do it as an on-going project. Whether you do the cleanup once construction is complete or while it proceeds, the fact is that a new build cleaning is crucial. A clean site is safe for everybody. A clean site improves productivity. A clean site strengthens your reputation and standing among your peers. Therefore, feel free to contact Maid2Match today to learn more about post construction cleaning.